Ohhhhhh, yeah! 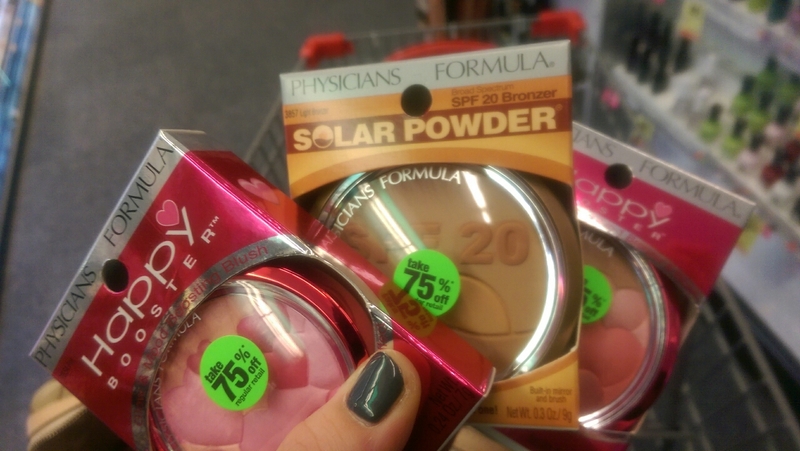 It went down this afternoon in CVS! So, I was feeling kind of down this afternoon. Winter blues got me good today for some reason. Christmas movies weren’t cheering me up and neither were the Gilmore Girls. I resolved to taking an hour nap on the sofa. After my nap, I decided I needed to be somewhat productive with my day. I needed gas and instead of trudging to the pumps tomorrow morning before I work, I figured I’d fill up, head to CVS and get myself my first Peppermint Mocha of the season at Starbucks.